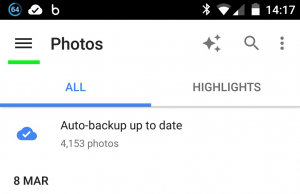 Google’s picture auto-sync is good for saving those precious photos of family, holidays and not forgetting your pets, indeed – all your photos get uploaded to the cloud and saved forever. They will not get lost if your phone happens to get damaged, lost, wiped, or you just forget to copy some of them over when you upgrade. But if like us there is one thing that annoy us often – the app syncs all images that it finds on the phone, screenshots, downloads and from your camera photos, in fact any image at all, and other system images that just have no place in a gallery where you store your memorabilia. 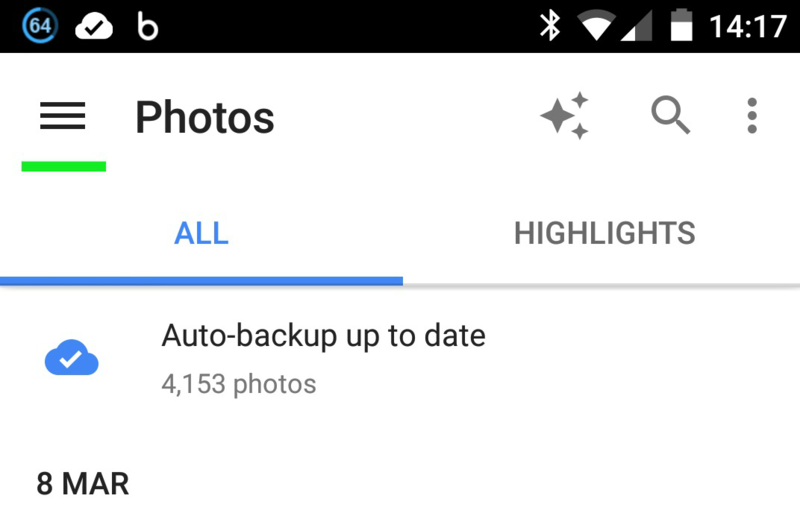 Since Google’s Photos app is all about syncing information between your device and the Google cloud, if you delete the pictures from it, you will also lose them on your phone storage. And nobody wishes to delete their favourite snaps, right? 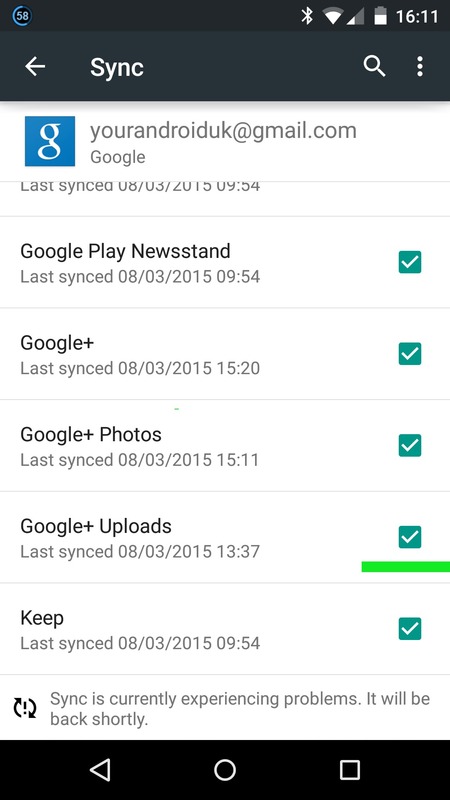 Well, before you choose to disable auto-sync in frustration, there is a workaround for it. It’s very quick one and should only take you a couple of minutes. 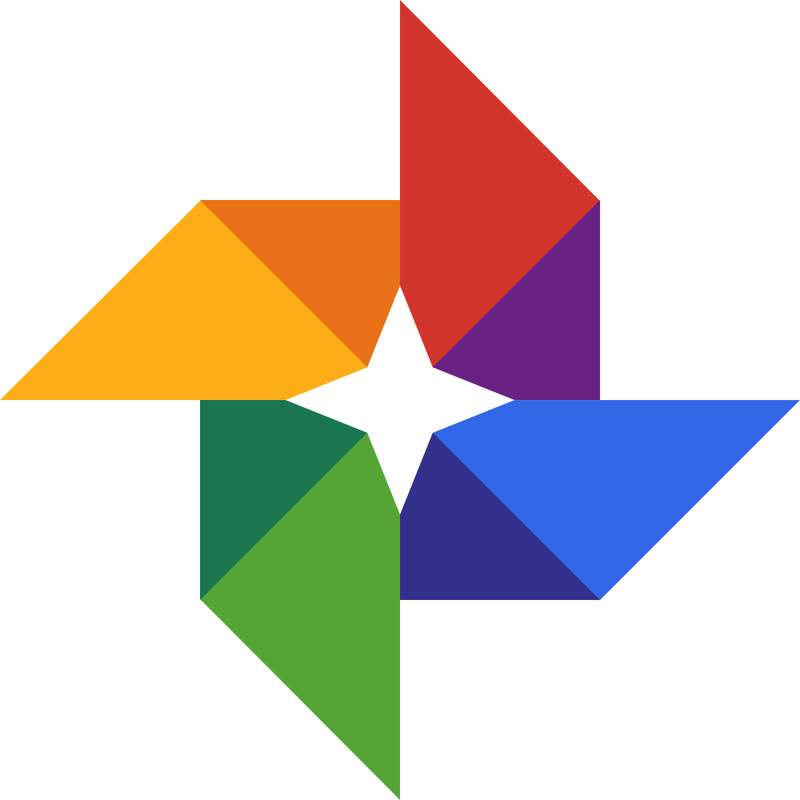 Namely – you can choose which of your picture folders get uploaded or not. 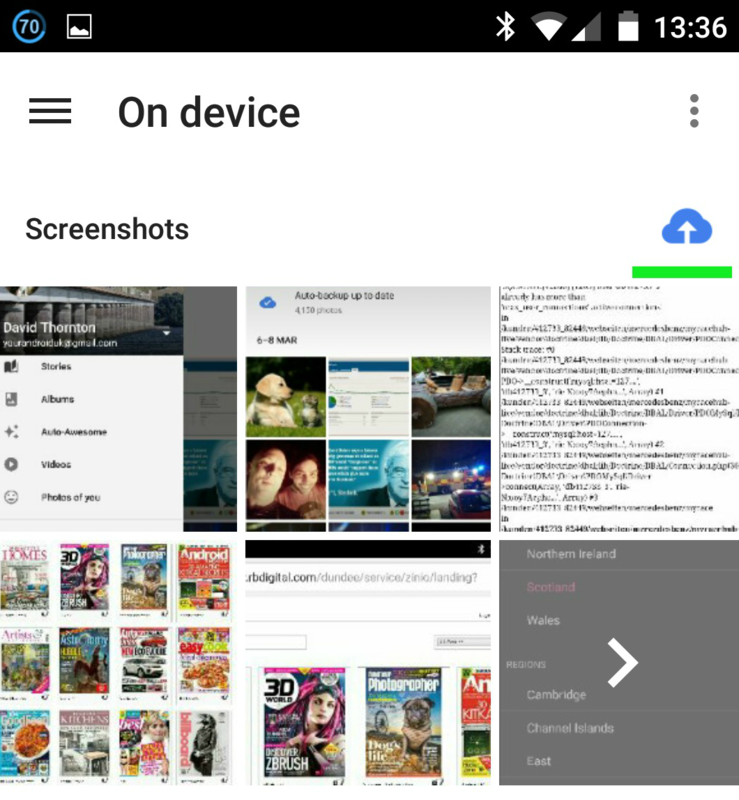 This way, you can disable sync for the libraries, which house your wallpapers and screenshots. 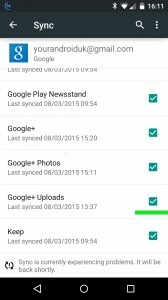 Just be sure to do this before any syncing actually occurs, as afterwards, deleting the pics from the Google Pictures app, even if the folders have been unchecked, will result in them being wiped from the device as well, very annoying. 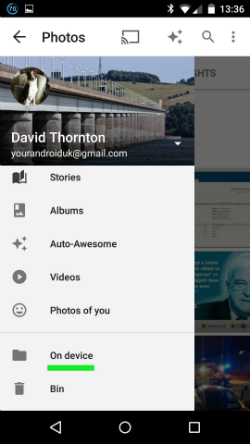 Goto Setting > Accounts > Google > tap your account and untick Google+Photos. See the little cloud icons next to each folder? (underlined with green line) They are all checked by default. Un-check the ones, which hold images that you don’t wish to get uploaded to your Photos.